Amit is a technology entrepreneur based in Pune. He is the co-founder at ReliScore.com, a software startup focused on technical skills assessment, in the recruiting & training area. He is also the co-founder of PuneTech.com an online tech portal for the tech and startup community in Pune. 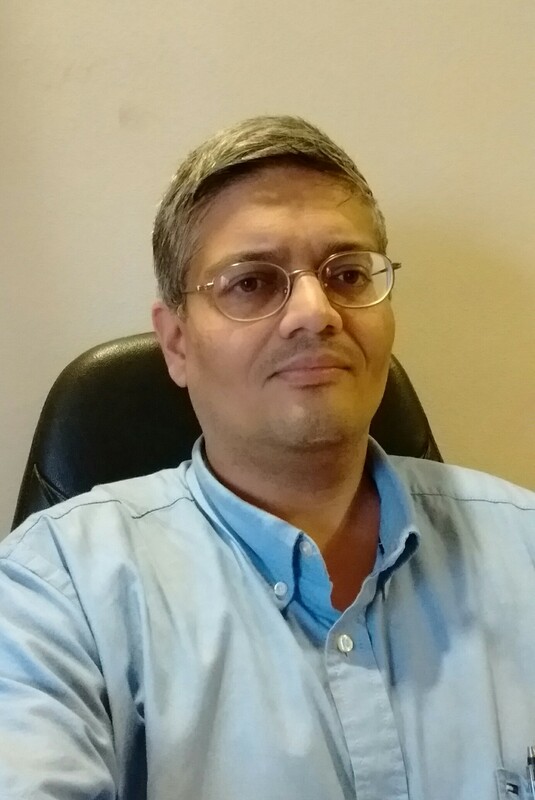 Amit is involved in advising and mentoring tech startups and is active in Pune’s startup community. Amit has worked as a business development and strategy consultant for startups in India and U.S. Previously, he spent over ten years in various leadership roles at i2 Technologies, a pioneer in the supply chain software, based in Dallas. His areas of focus included Strategy, Product Marketing and Consulting. Amit did his undergraduate studies in Mechanical Engineering at the Indian Institute of Technology Bombay, and completed his Masters in Manufacturing Systems at the University of Wisconsin Madison. Amit has many diverse interests including Technology, Innovation, Healthcare, Science, Economics, History, Urbanization Issues and Current Affairs. He is very active on twitter (@aparanjape) and blogs across these varied interests areas. His blogs and articles have been published in many local and national papers, news websites.